Graphic design and layout for print publications and PDF documents. The Cyprus International Institute (CII) was created to address key environmental issues in Cyprus and the Mediterranean region. 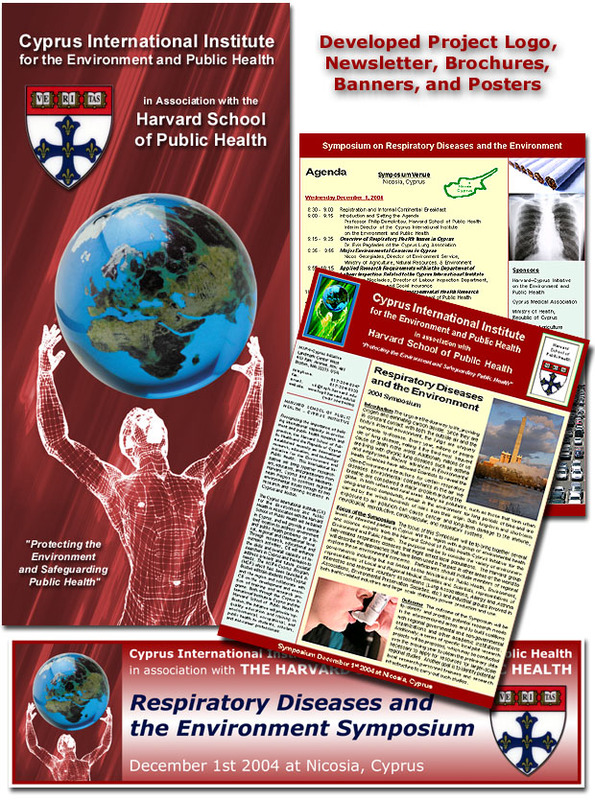 CII and its US counterpart, HSPH-Cyprus Program (HCP) are developments of the Cyprus International Initiative in association with the Harvard School of Public Health.